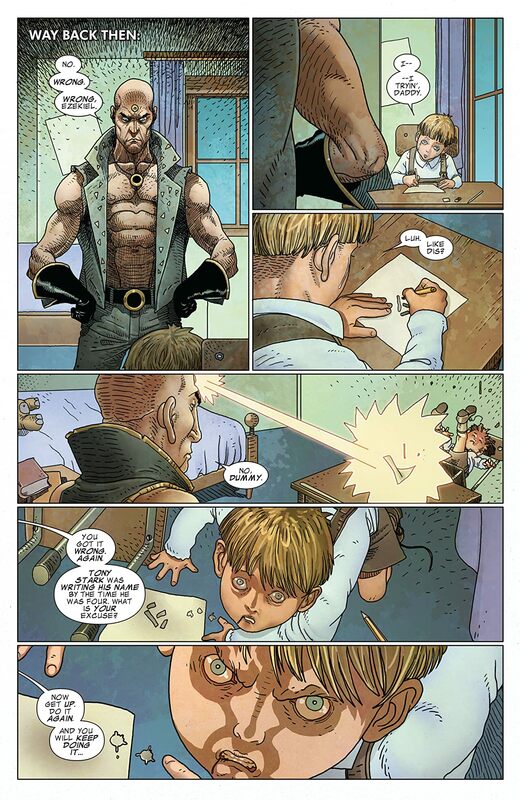 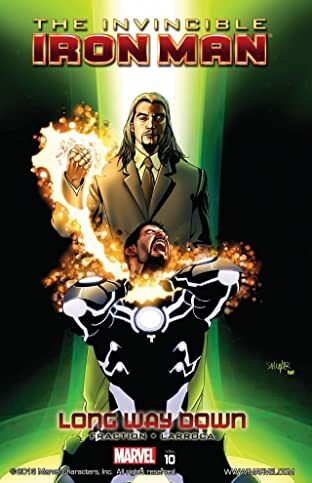 Zeke Stane continues his crusade in finding the identity of Iron Man. 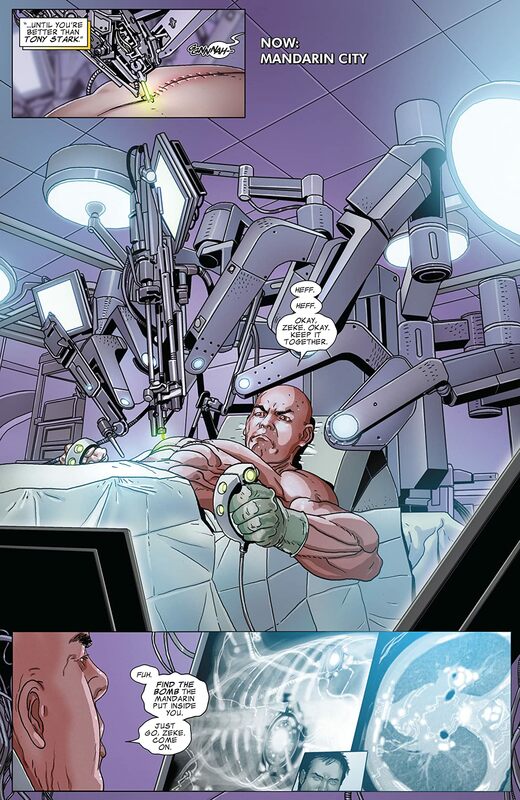 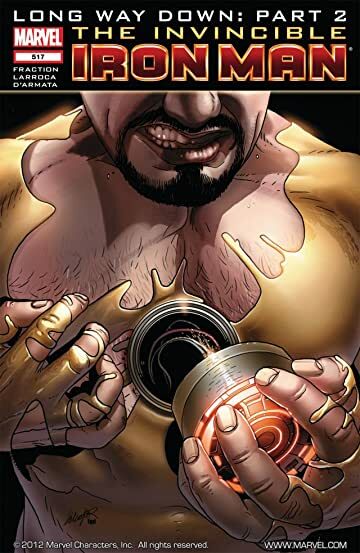 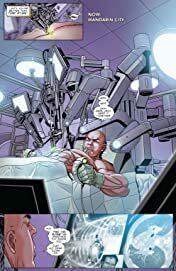 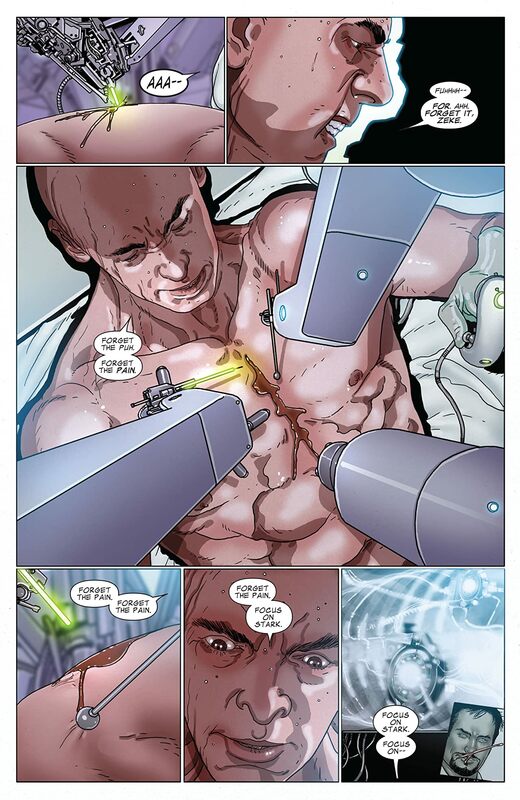 Ruling out Tony Stark as a possibility for the hero's identity; Zeke is quickly running out of leads. With Spymaster racking up victims, has Zeke bitten off more than he can chew?